See the full If I Had... lyrics from Eminem. 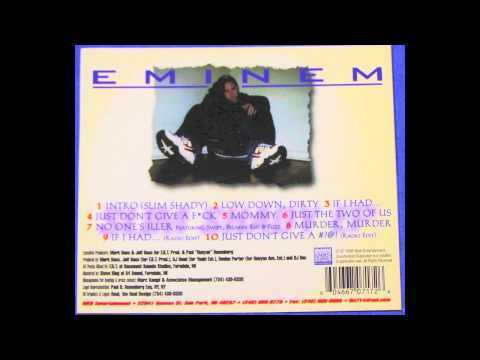 If I Had... lyrics belongs on the album The Slim Shady EP. Learn every word of your favourite song and get the meaning or start your own concert tonight :-). Rate this song's lyrics. Uploaded by Yuonne. Use it for personal and educational purposes only. Listen to these sick beats by Eminem. Related If I Had... lyrics. ten white toes with them toy..
icey wifey haters wanna figh..
the tomorrow show with tom s..
i be smoking loud i be sippi..
filling his arm full of heri..
your beating heart will alwa..
she drink all day and drive ..
i ddnt know that i will star..
praise the lord lift him hi..
y 3 songs: that motivate us..
professor green read all abo..